Not seeing what you want? 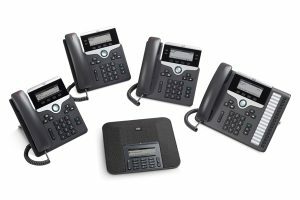 Check out a full list of Cisco products, and contact us for purchasing or more information. Images by Cisco. 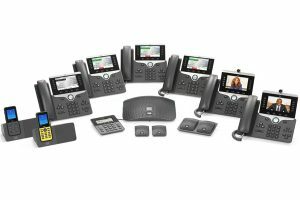 IPNetVoice is a Premier Cisco Partner.